For any company, becoming viewed as “cool” is as good as gold. It’s a highly sought after level of customer admiration some companies spend mightily and utilize multiple resources to gain. Most never get there. 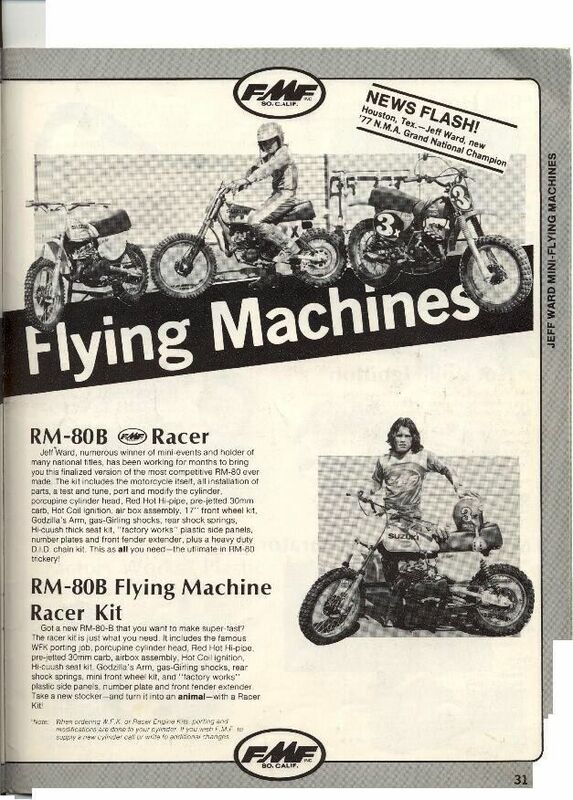 For FMF, being viewed as cool came easy. It’s who they are. 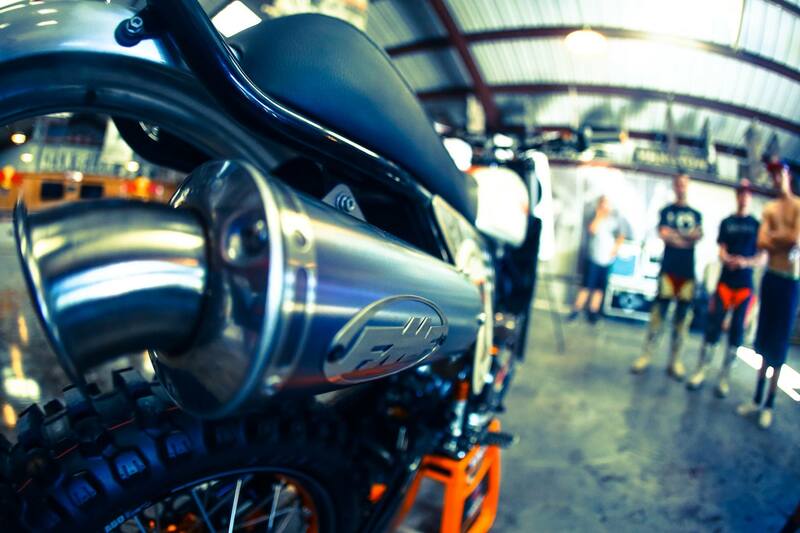 The Southern California exhaust company makes some of the best products on the market and is viewed as one of most desirable, stylish and contemporary brands in the industry. The signature garnet and bright yellow oval has become iconic. Motorcycle enthusiasts seem to proudly display the FMF decal and apparel with the same gratification and fulfillment they feel when showing off a great-looking, smooth-sounding. shinny pipe and silencer on their bike. 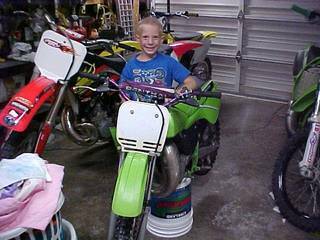 Emler’s father, Donny Sr., started FMF Racing out of his garage in 1973 in Hawthrone, Calif. Emler Jr. was inspired by his dad’s incredible passion for motorcycles and knew early on he wanted to be a part of the business. 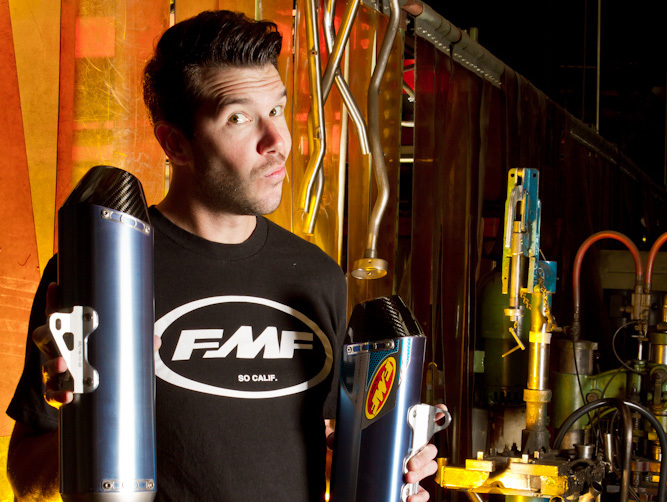 Looking back to his youth and the humble beginnings of the company, Emler is still in awe of how gigantic and mainstream FMF has become. “It’s been really exciting, seeing where we have been able to take the brand over the past 15 years,” Emler said. It’s appropriate the popular and stylish company is headquartered in Southern Calif., an area widely considered fashionable, chic and attractive. It’s also considered the mecca of off-road motorcycle racing. 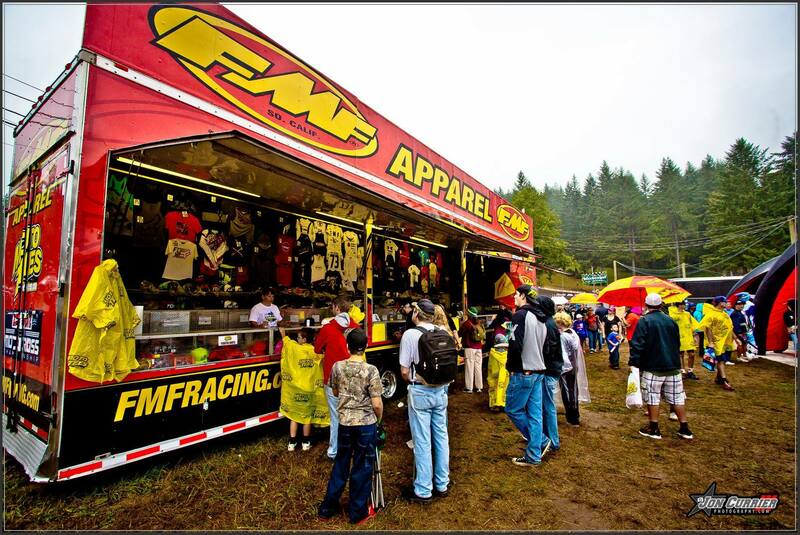 The FMF merchandise trailer is very poplar at the races. Despite those factors, Emler is adamant, nothing is more important for image than having an excellent product. FMF’s commitment to quality has gained it tremendous mass appeal. Emler said the company reaches out to a broad spectrum of people and is in a unique position, appealing to the four-year-old getting a first bike and the grandpa who is taking the child riding. 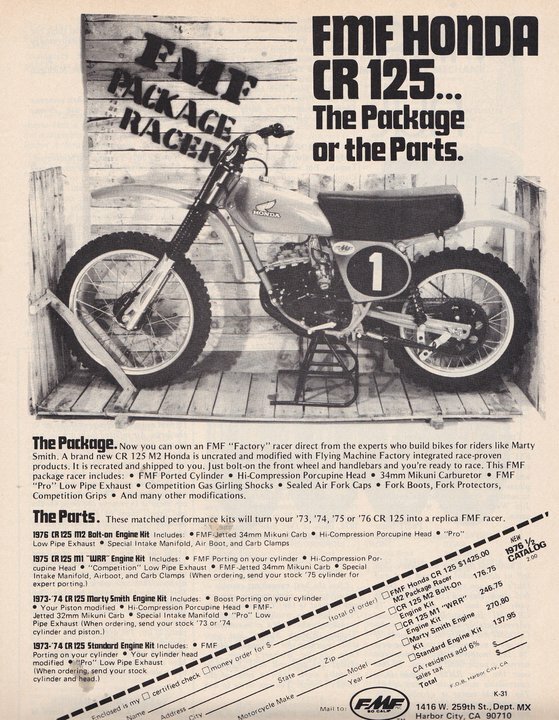 One of FMF’s biggest challenges came when the motocross world made the move from two-stroke to four-stroke. “It was a stressful time because we were so set-up to do two-stroke pipes. The Yamaha (YZ 400) came out and the shift came so quick. It presented a whole new way of thinking for us. 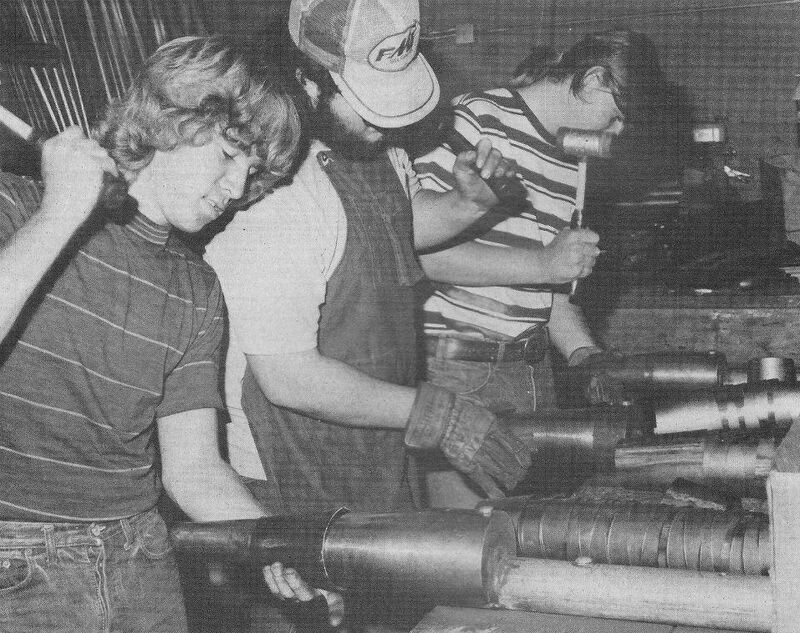 There are a lot more pieces required to make a four-stroke pipe,” Emler said. It was a challenge FMF would quickly conquer. 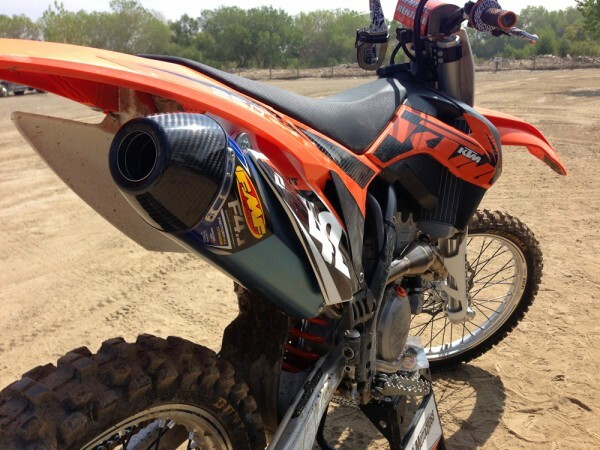 The four-stroke pipes proved a little more difficult to construct, but tuning and finding maximum performance was easy for FMF compared to what they deal with on two-cycles. While selling mainly four-stoke products, the company’s vast two-stroke knowledge is still very much in use on a daily basis. 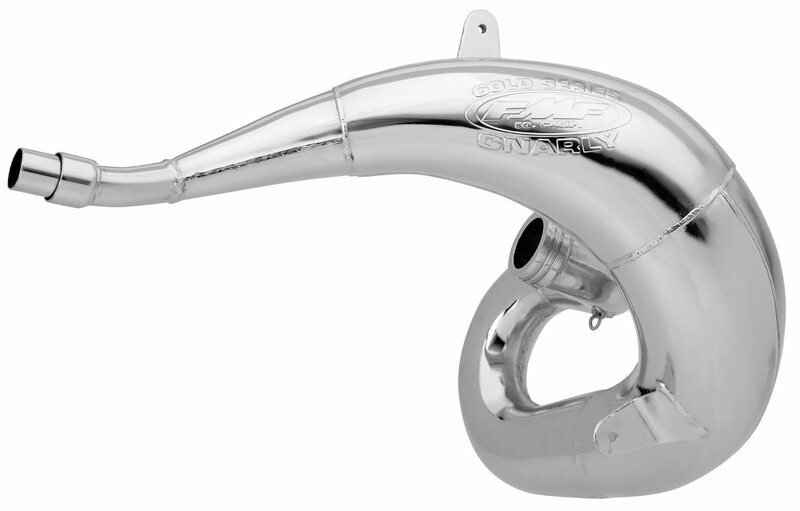 Emler loves the two-stroke market and sees it making a comeback. FMF has a team of engineers and specialists dedicated to finding better flow and optimizing performance. 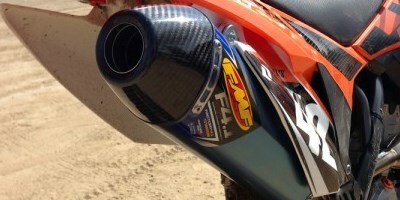 FMF has fine-tuned its many pipes for special applications. For example, woods riders love the Gnarly pipe. It has more bottom end and it’s thicker to hold up against roots, rocks and other obstructions encountered in the woods. “It’s not one pipe fits all. 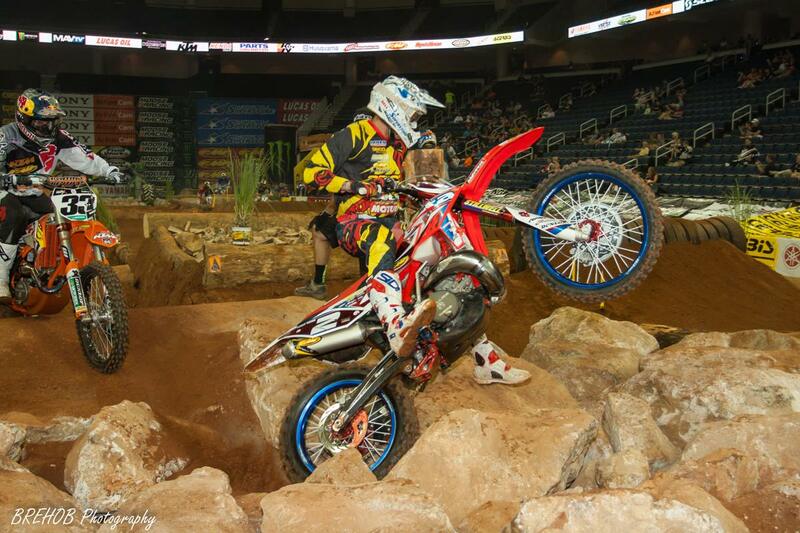 We always want to compliment a person’s riding style,” Emler said. 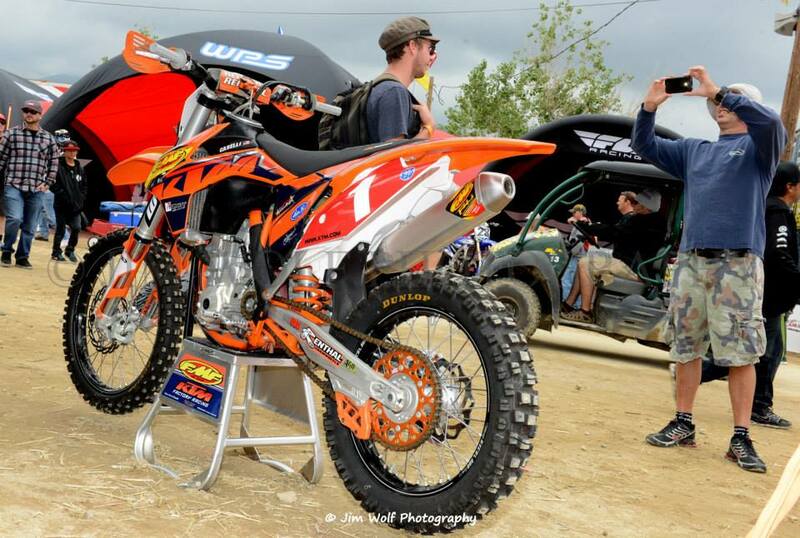 The involvement and support of various race teams came naturally for FMF. 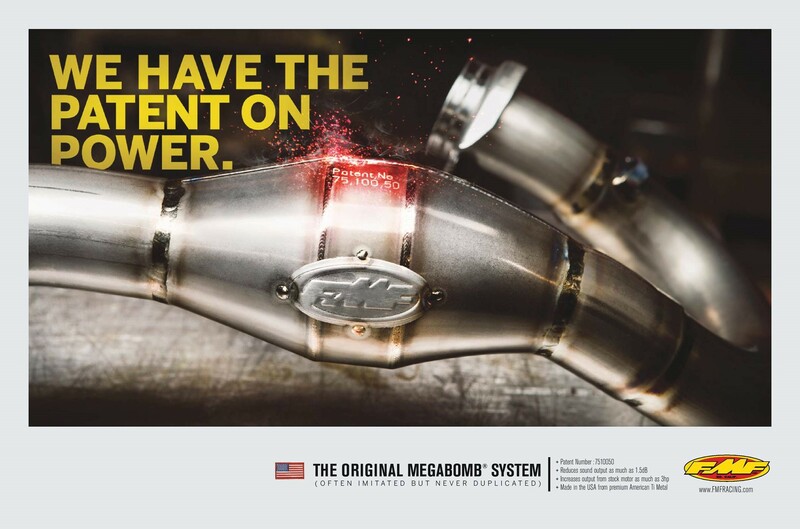 Along with the many dirt racing teams, FMF has even backed road racing, having worked with Factory Honda, Michael Jordan Motorsports, Ben Bostrom and Roger Hayden. Emler has always appreciated drag racing as well. 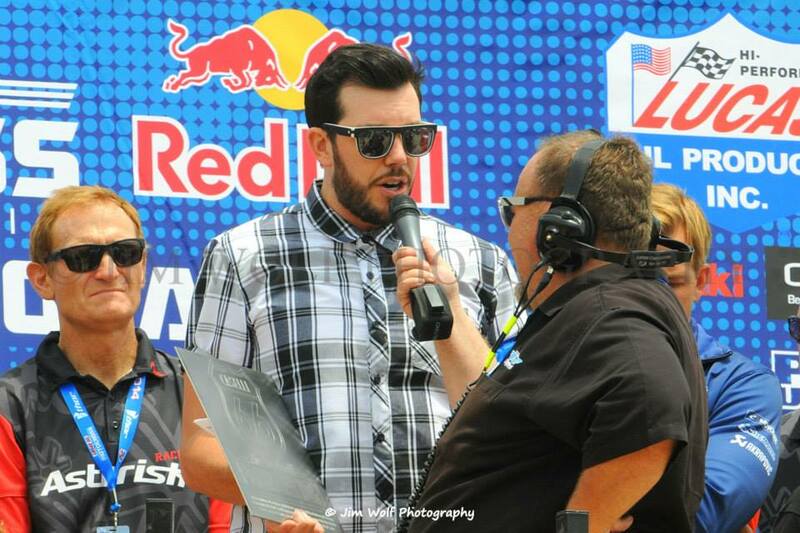 Will we see Emler and FMF at the drag races someday? Being such a talented and competitive leader, Emler knows FMF is far from reaching its final destination. The company is constantly evolving. For FMF the future seems limitless. Click here to check out the FMF website to browse the many awesome products. “COOL” article by Jack! Most dirt bikes I have owned since the 70’s have run FMF pipes. Great company with awesome products!